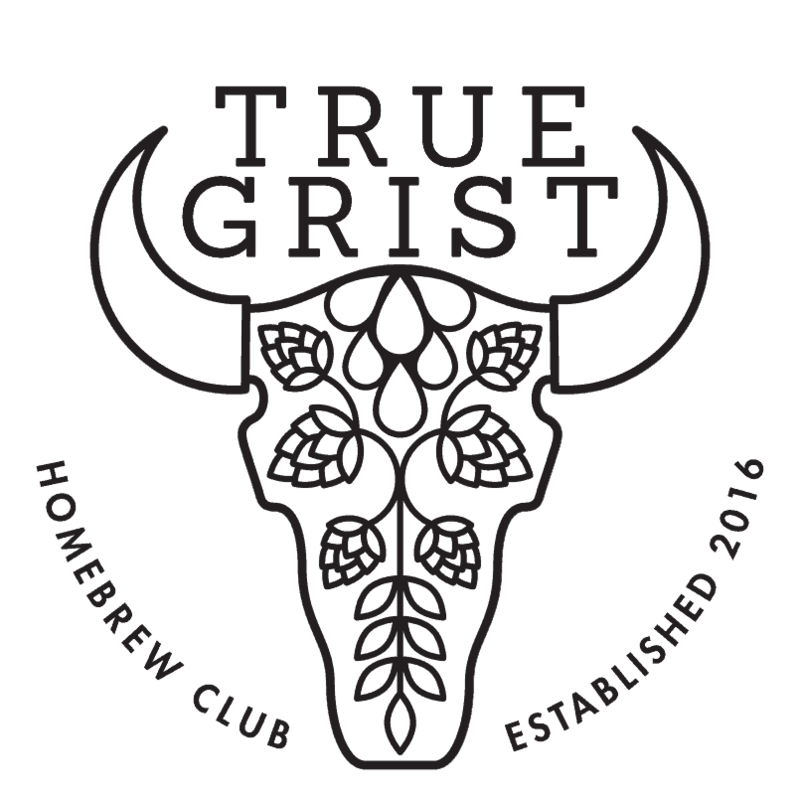 I accept that membership in True Grist Homebrew Club (hereafter referred to as “The Club”) is granted only to Members who accept and commit annually to the most recent version of The Pledge. By accepting and agreeing to The Pledge, I acknowledge that participating in The Club’s activities is entirely voluntary and may involve personal risk. I also certify through my agreement to The Pledge that I will hold myself to The Club’s standards for personal conduct. I will not hold The Club, The Club Executive or any other Member of the Club responsible or liable for personal injury to myself or for damage to my property, while participating in any Club Activities. I understand any information or advice from Members of the Club (including from any Executive Member) provided through any Club related activity or communication (e.g. on the Club website, at Club events, in Club emails) is given without professional authority or expertise unless stated. I will not willfully misrepresent any food or beverage I share as part of any Club Activity with respect to safety or purity (e.g. alcohol content, absence of allergens). I understand that my consumption of any Member or Club provided food or beverage as part of any Club Activity is entirely voluntarily and at my own risk. I am aware that the consumption of alcoholic beverages affects my perception and reactions. If I consume alcohol as part of a Club Activity, I will do so responsibly, and in accordance with the law. I am fully responsible for my own conduct and safety at any Club Activities. I will not discriminate on the basis of gender, race, religion, age, sexuality or abilities. I will provide and defend a safe environment for all Members and participants during all Club Activities. You must be logged in to agree to The Pledge. The club will be visiting the laboratory of our favourite yeast company ever, Escarpment Labs in Guelph. A visit to Escarpment has become one of our favourite annual True Grist traditions. This special event will be held in place of our May monthly meeting. It will be limited capacity, and open to Full Members only. We'll open up registration a few weeks before the event (we'll let you know when). 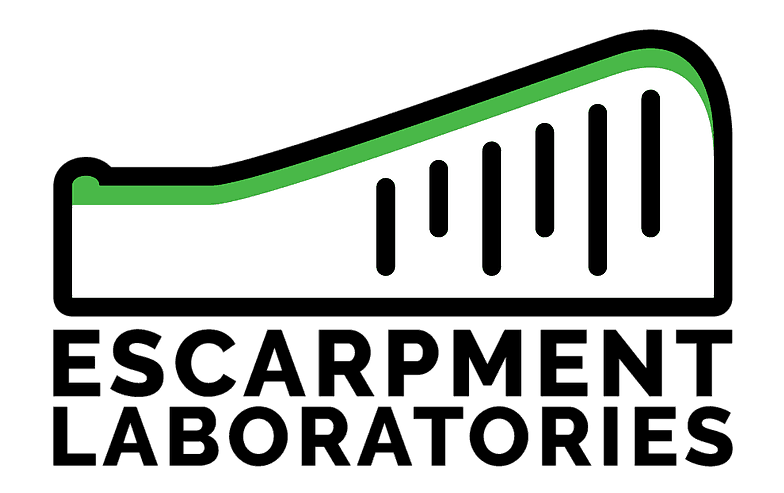 We will receive a brief tour of the lab, and hear from Escarpment Labs' Jonah Greenbaum-Shinder and Chris Saunders. They will be giving us a talk on Pressurized Brettanomyces Fermentations, a presentation they will also be giving at Homebrew Con in Rhode Island the following month! A funk-focused bottle share will follow. The entry registration window opens for Blazing Paddles. See the competition website for styles which are being accepted and further details. The first Saturday in June has been designated Canada's National Homebrew Day by the Canadian Homebrewers Association. On June 1st the club will gather at Short Finger Brewing Company for a large group brew. We expect up to around 12 homebreweries in action in the SFBC parking lot. The public will be invited to see live homebrewing demonstrations, and members will have access to a members-only homebrew share and lunch. Please let us know if you would be interested in participating as a brewer for the event! Judging for Blazing Paddles. If you would like to volunteer as a judge or steward, please do so through the competition website! Relax, don't worry, have a homebrew.